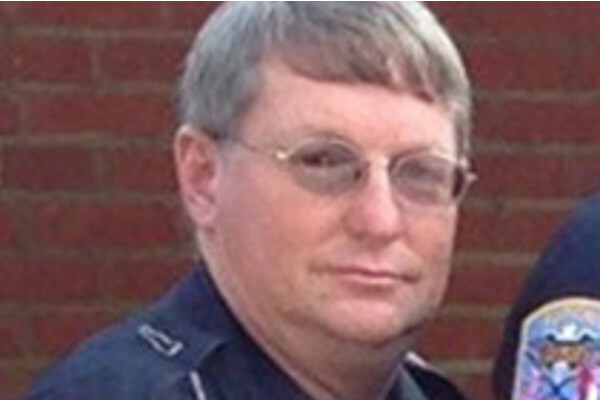 Officer Crenshaw was a beloved officer who will be missed tremendously by the Eupora Police Department, as well as other surrounding law enforcement agencies. The Police Benevolent Foundation has established an “Officer Keith Crenshaw Memorial Fund” at Regions Bank. Donations can be made at any Regions Bank to assist in efforts to provide financial support to Officer Crenshaw’s family in this time of need. Please ask for the Police Benevolent Foundation and then designate your donation to the “Officer Keith Crenshaw Memorial Fund.” Donations can also be made through the Police Benevolent Foundation’s website at www.pbfi.org. Simply click on the “Donate Now” link and be sure to designate the donation to the “Officer Keith Crenshaw Memorial Fund.” The Foundation will give 100% of the funds received to Officer Crenshaw’s family. 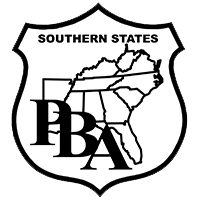 The PBF is asking everyone to please pass this information along to friends and family. Officer Crenshaw’s family will need everyone to rally behind them during this difficult time. It is with a heavy heart that the PBF and MSPBA ask for the help of the community, both locally and nationally, to aid in efforts to provide much needed support to this officer’s family in this time of distress.